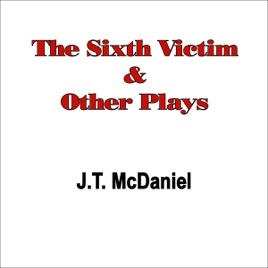 A collection of new one-act plays, on such subjects as the fate of Jack the Ripper, just why Claudius killed Hamlet's father, the motives of an obsessive-compulsive killer with a computer fixation, a brother and sister at their father's funeral, and a 45-year marriage starting to come apart as the husband begins to forget his life. Written by the author of Coming Out, these five plays are a wonderful addition to any night of one-acts. This audiobook edition employs multiple readers for a more stage-like experience.